The truth is Tesla is similar to Apple but not due to its lineups and definitely not due to its stock movements. It is not merely a fleeting “Apple Moment” but rather, an eternal “Apple Effect”. This makes these customers die hard fans or fanatics just like when a person is a lifetime fan of a sports team, they never bad mouth their home team or switch sides to support another. They stick with them through the thick and thin, making all Apple / Tesla owners a tribe, a community that feel a strong sense of belonging and are the greatest mouth piece any advertiser can ever buy. 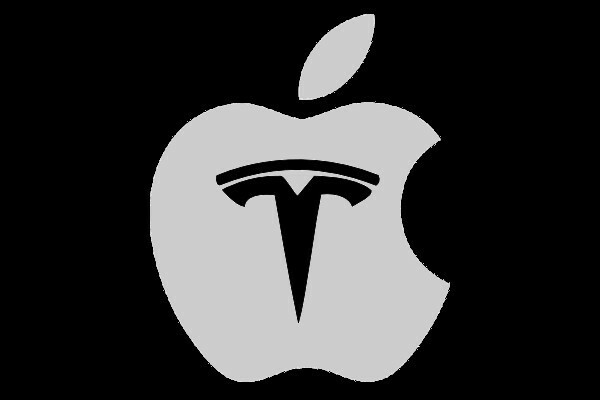 This is not to say that Tesla will also have its “Apple Moment”. If you define Apple’s “Apple Moment” as the time it went from a niche to the mainstream, I would argue the real moment was not when the iPhone was released but rather when Steve Jobs launched iTunes on Windows. This allowed the iPod to be accessible to everyone, not just Mac users. This “Moment” for Tesla will not be when the Model 3 comes out, but rather when (if) Elon Musk opens up the Supercharger Network to all electric car users and sell adaptors that go the other way: From Tesla connectors to those used by the Leaf, Prius, Bolt and all other EVs. While the “Apple Moment” is a turning point in history, the “Apple Effect” is an end result defined by the relentless struggle to master the perfect customer experience.